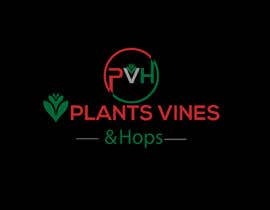 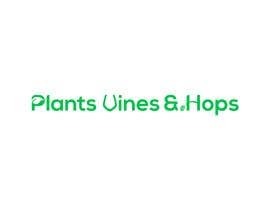 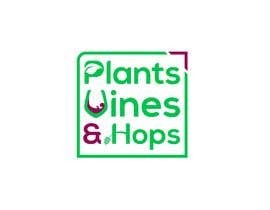 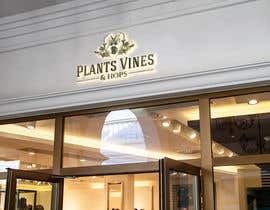 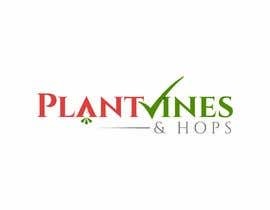 I am opening a plant-based (Vegan) restaurant and need a logo that incorporates the initials of the name, which is Plants Vines &amp;amp; Hops (PVH) into a visual of the word the letter represents. 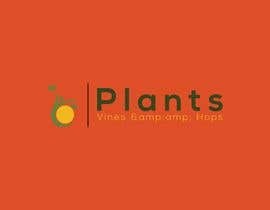 The basis for the name is that I plan to serve only plant based food, along with wine from local wineries and craft beer from nearby breweries. 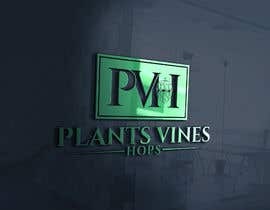 I was hoping to get something that incorporated the word itself into the letters, meaning for example that the P would have some plant-like design and the V would somehow have some vines in it, the H would incorporate hops, which are used to make beer, in the design. 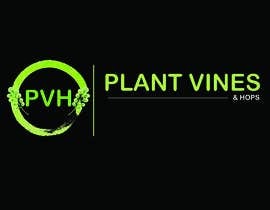 I need the full name logo first but will also need another logo that matches the first, but only utilizing the PVH. 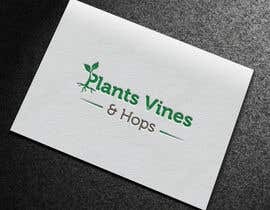 If I like the way the full name logo comes out, I will pay an additional $25 to the chosen designer to have the initials done using the same design. 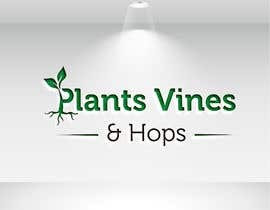 Of course, this may be harder than it looks so I&amp;#039;m willing to entertain any and all design ideas any one comes up with, but I&amp;#039;m definitely looking for the WOW factor. 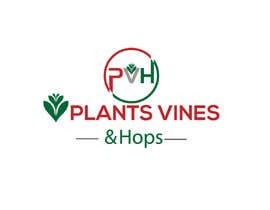 So again, just to be clear, I am looking for a logo for the entire name first, and then once I choose a winning design, I will pay another $25 to have that artist make the logo for just the initials, PVH, using their same design. 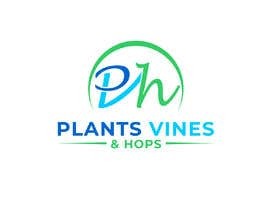 If you have any questions, please don&#039;t hesitate to reach out to me, I appreciate your help! 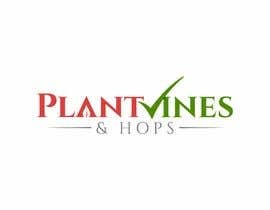 So many great entries so far!! 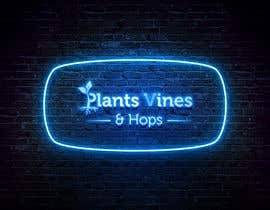 #38 #33 If you need any changes or modification than please let me know. hello Marek, what exactly does that mean, to see the entries?